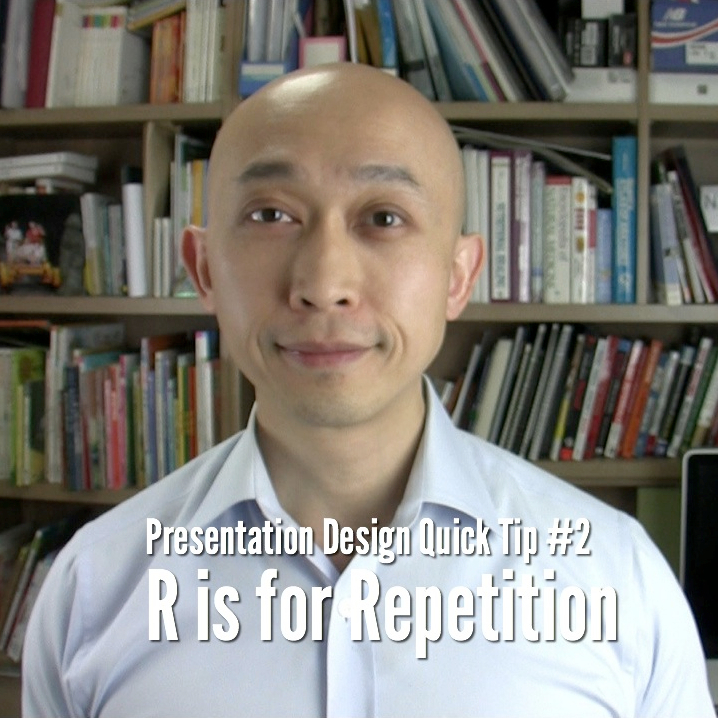 In this video, you’ll get an introduction to my next series of presentation tips videos. This time I’ll be covering presentation content in a new set of presentations videos​ called the Presentation Foundation Series. Watch the next Episode: ​ Are You Entertained?